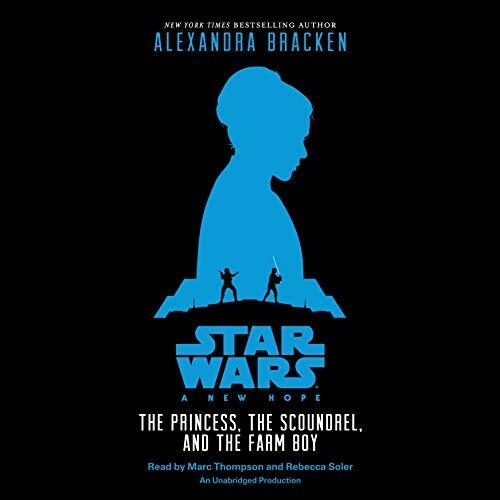 Acclaimed New York Times best-selling author Alexandra Bracken delivers a captivating retelling of Star Wars: A New Hope like you've never experienced before. Since the premier of the original film, Princess Leia, Han Solo, and Luke Skywalker have become iconic, larger-than-life characters. The Princess, the Scoundrel, and the Farm Boy takes a deeper look at these three heroes as they join forces to defeat the evil that threatens their entire galaxy. 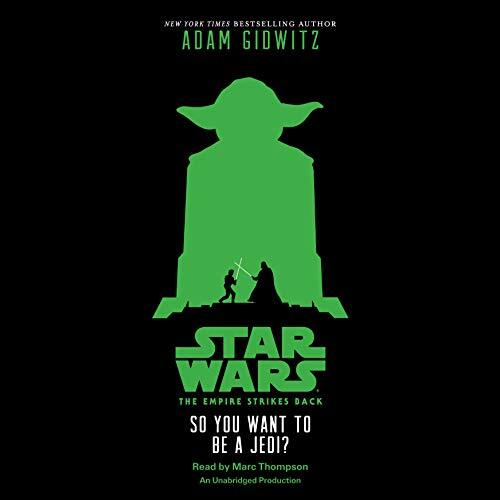 Acclaimed New York Times best-selling author Adam Gidwitz delivers a captivating retelling of Star Wars: The Empire Strikes Back like you've never experienced before, infusing the iconic, classic tale of good versus evil with a unique perspective and narrative style that will speak directly to today's young listeners while enhancing the Star Wars experience for core fans of the saga. 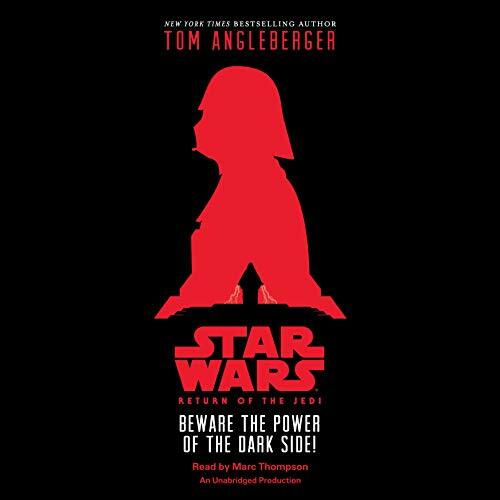 Acclaimed New York Times best-selling author Tom Angleberger delivers a captivating retelling of Star Wars: Return of the Jedi like you've never experienced before, infusing the iconic, classic tale of good versus evil with a unique perspective and narrative style that will speak directly to today's young listeners while enhancing the Star Wars experience for core fans of the saga. Well done. I really enjoyed this retelling.